S.I.T.E. 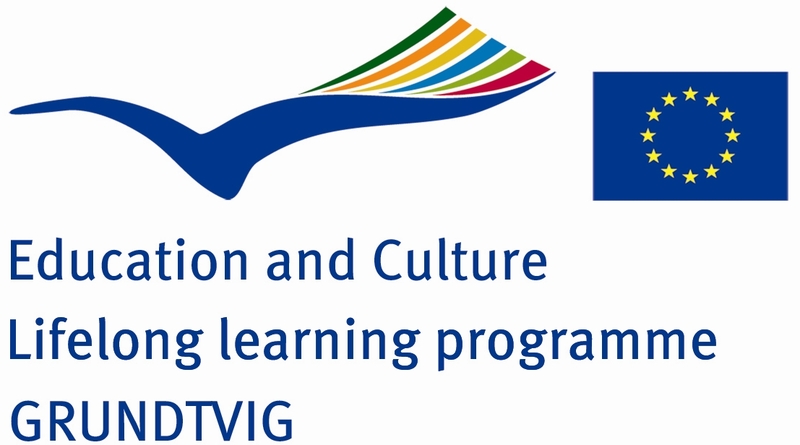 (Social Inclusion through Theatre Experience) Project is an EU project realized within the framework of Lifelong Learning Programme – Grundtvig Learning Partnerships. The project aimed to share at an European level the “Social Theatre Operator” professional profile with a strong reference to the EQF: it laid to the foundations for a long-term path toward the definition of teachers/trainers competences in Social Theatre and the migration of the “Social Theatre Operator” profile. The project main targets were teachers/trainers involved in the design, definition, organization and realization of training path to support the social and work inclusion of disadvantaged adult citizens through theatre experience (older people, immigrants, women, disabled). – highlighting of innovative and effective competences to support people at risk of social and work exclusion. – the sharing of good practices for theatre operators European mobility. The project idea was born to answer to the needs of organizations supporting disadvantaged adult citizens social inclusion, with particular attention to the improvement of social and intercultural contexts in Europe. Moreover, the aim of the project was to answer to the request coming from professionals for an acknowledgement and a recognition of their informal background and competences, also in order to facilitate their mobility through Europe and labor market inclusion. – highlighting innovative and effective competences to support people at risk of social and work exclusion. – designing recommendations to be delivered and shared with the local Public Bodies in charge of social and cultural inclusion policies to enhance the use of theatre to support social inclusion. 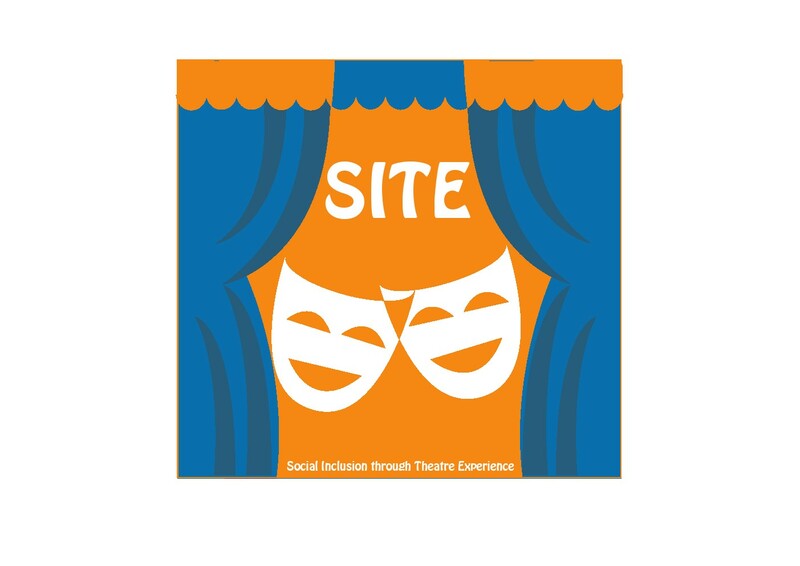 1) compare formal and informal training paths in Social Theatre to highlight and share useful competences to support disadvantaged people in the development of social and communication skills and to facilitate their inclusion in social and working contexts. 2) design and test the basis for an innovative common training path to update and strengthen the competences and skills of trainers/teachers involved (as teachers/trainers or performers) in social inclusion activities through theatre experience and methodologies. This paths will be a pilot and will be flexible enough to be adapted to local contexts and targets. 3) improve the quality of European mobility of Social Theatre Operators highlighting opportunities and obstacles. 4) share innovative and effective models and methodologies (best practices) for disadvantaged adult people. 5) realize small-scale workshops (labs) at a local level (one during each project meeting) involving different targets (older people, immigrants, women, unemployed, disabled persons) securing and promoting an intercultural, intergenerational approach. 6) drafting of recommendations to be delivered and shared with the local Public Bodies in charge of social and cultural inclusion policies to enhance the use of theatre to support social inclusion.